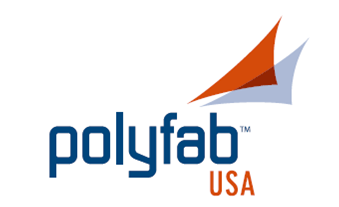 Polyfab USA is a manufacturer and wholesaler. 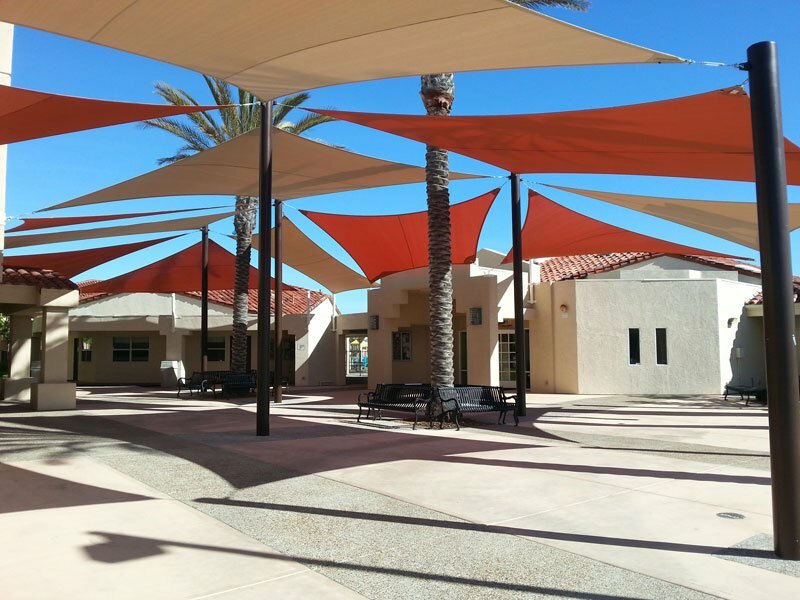 To order and install our products, please contact one of our distributors in USA or worldwide. WE DO NOT SELL DIRECT TO CONSUMERS. Our range of products are available through our national network of distributors in USA and internationally. Please see our directory of distributors here.